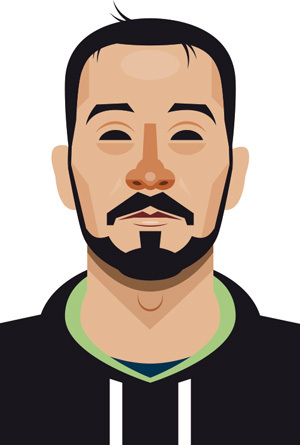 (Barcelona, 1981) Graphic designer and illustrator with scientific education and artistic vocation. More than 9 years of experience, I’ve worked in several communication agencies and design studies in Barcelona and Olot, city where I’m living now. As an illustrator I’ve done exhibitions of artworks related to the jazz, and I am co-creator of the “Madre Tierra” digital magazine and the editorial coordinator of the book Una nueva maternidad (2011, Ob Stare). I’ve launched several projects related to the FC Barcelona, a collection of infographic works and a series of portraits published in the book Herois del FC Barcelona (2017, Símbol Editors).